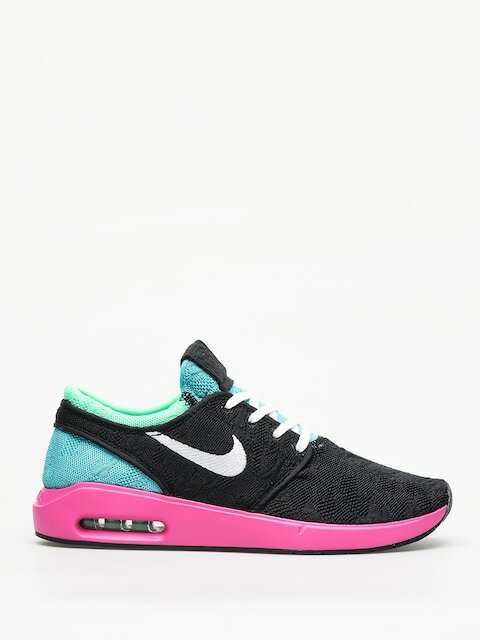 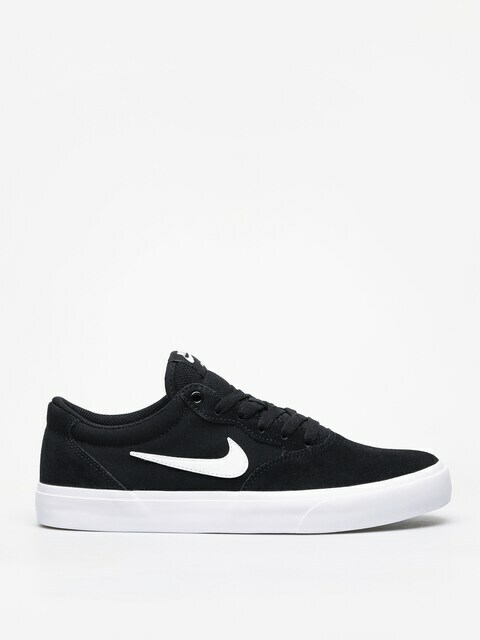 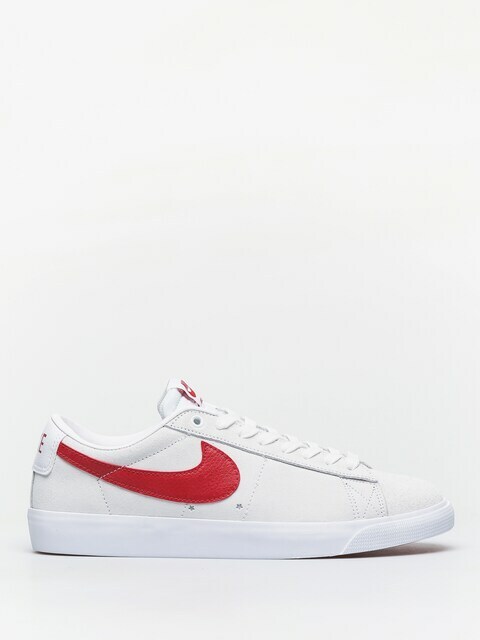 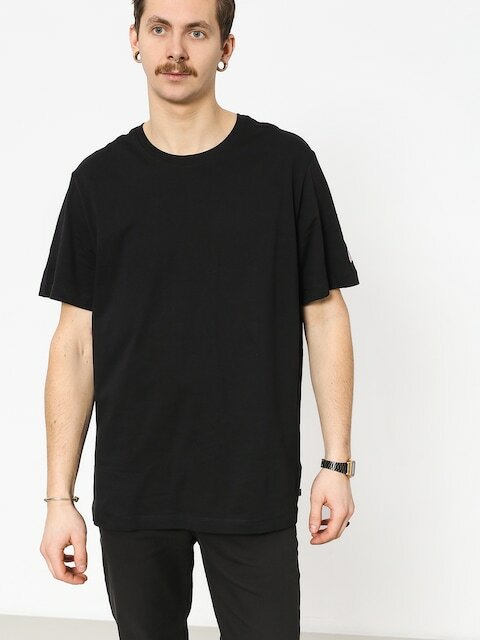 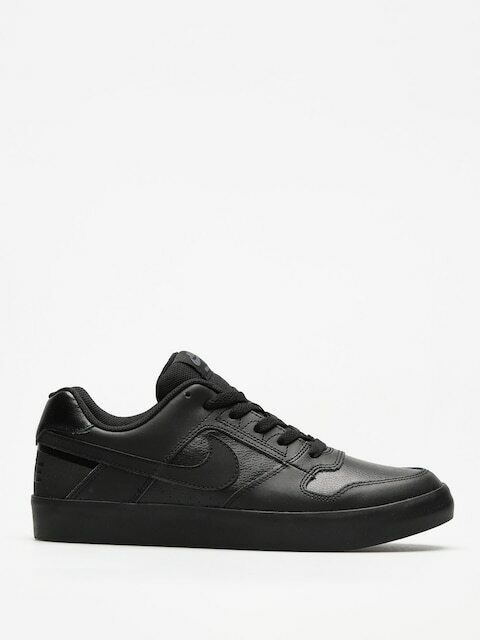 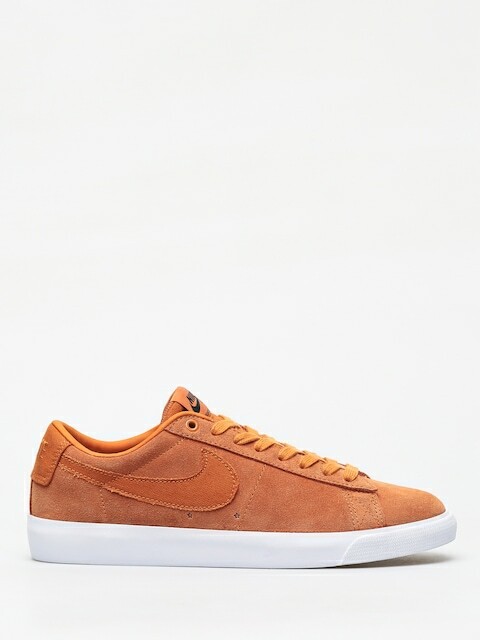 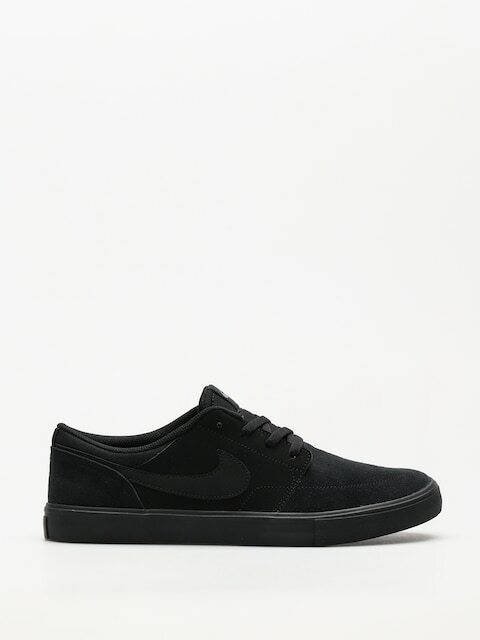 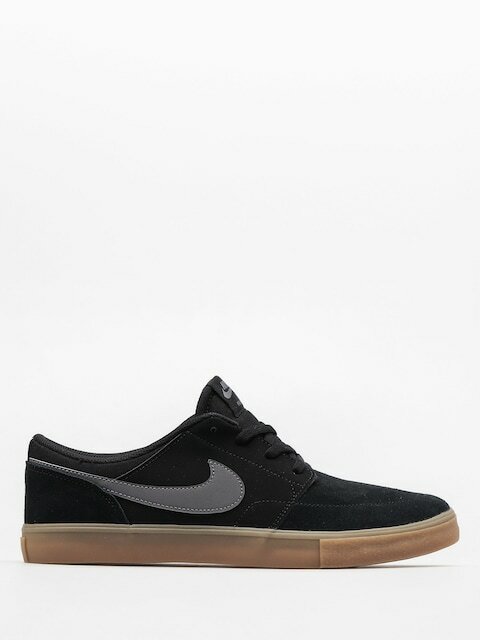 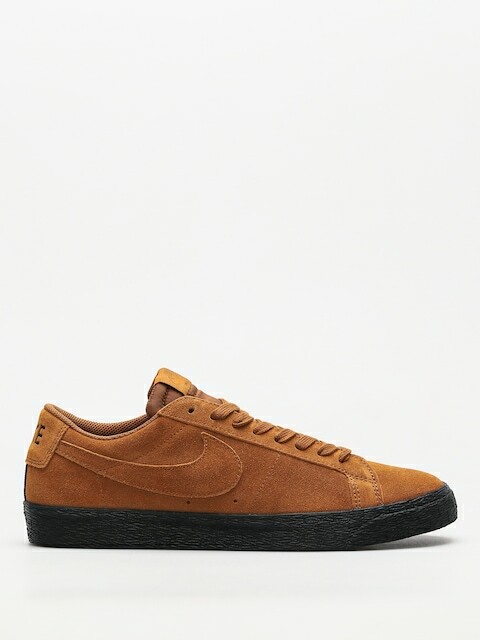 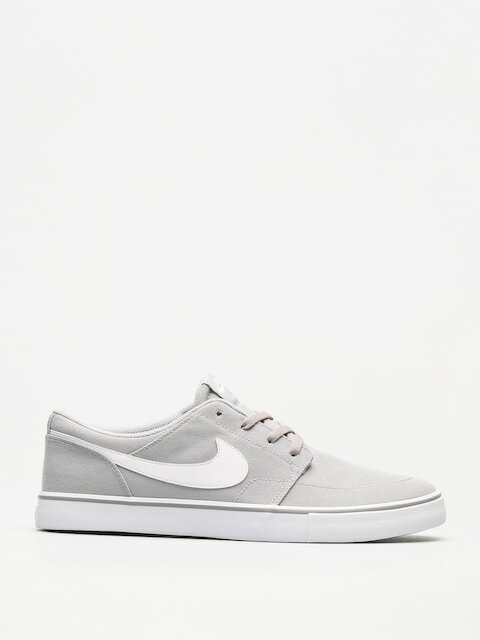 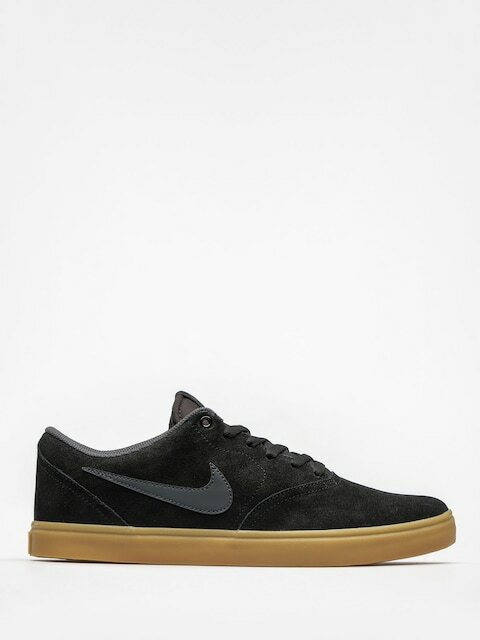 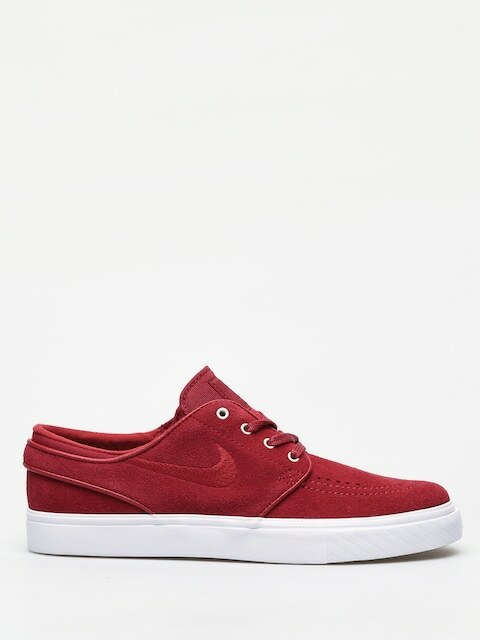 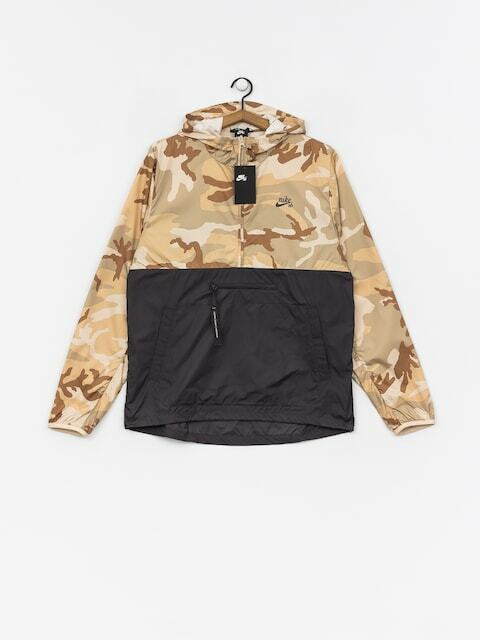 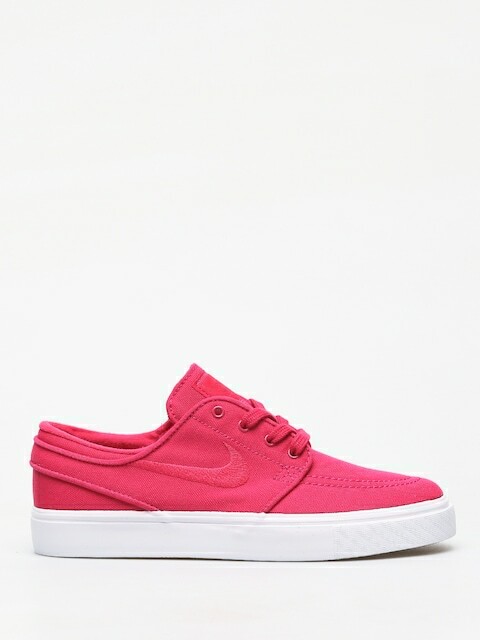 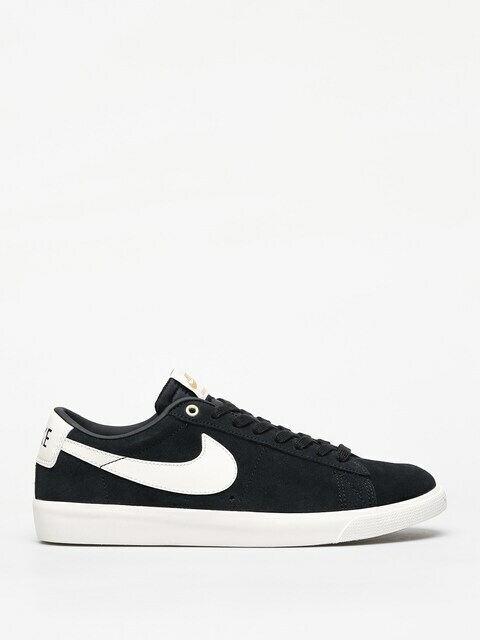 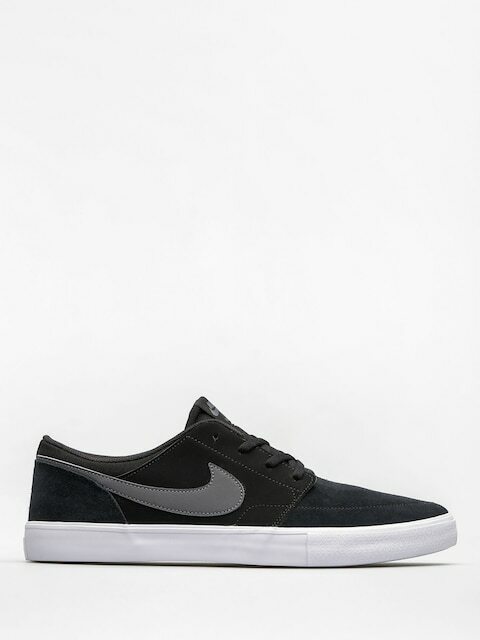 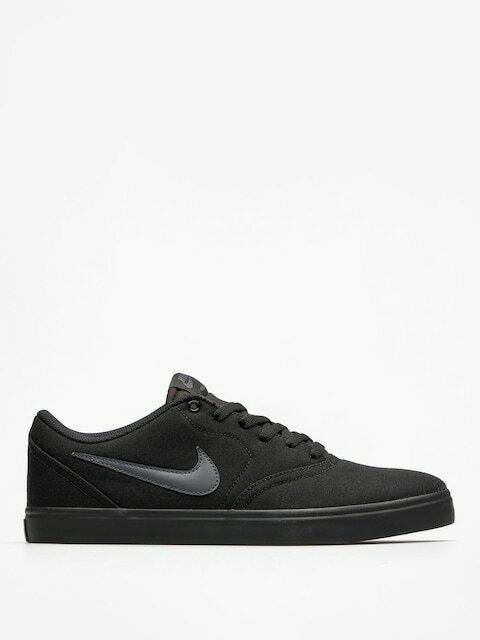 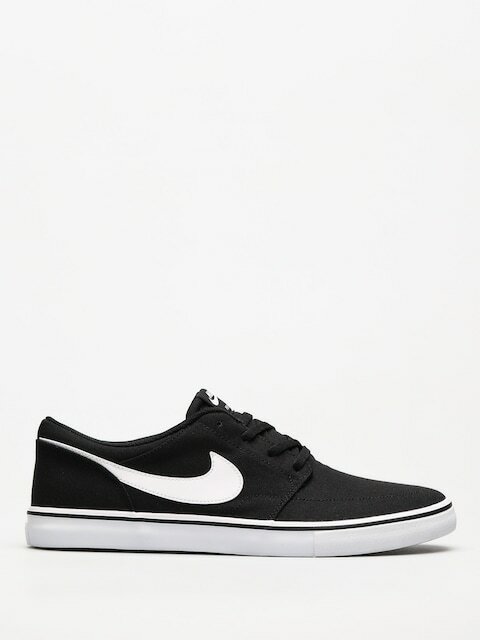 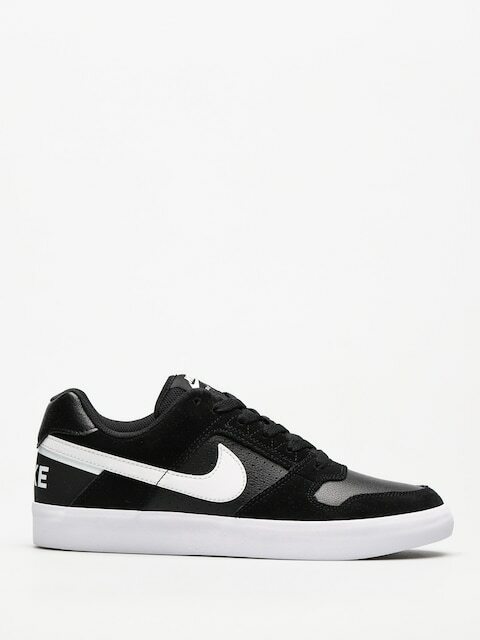 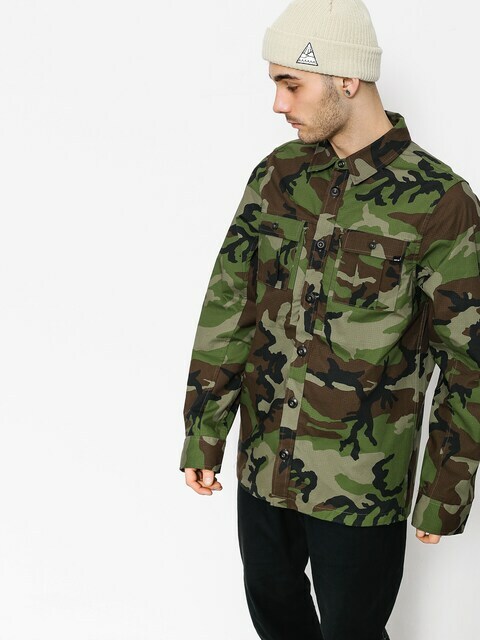 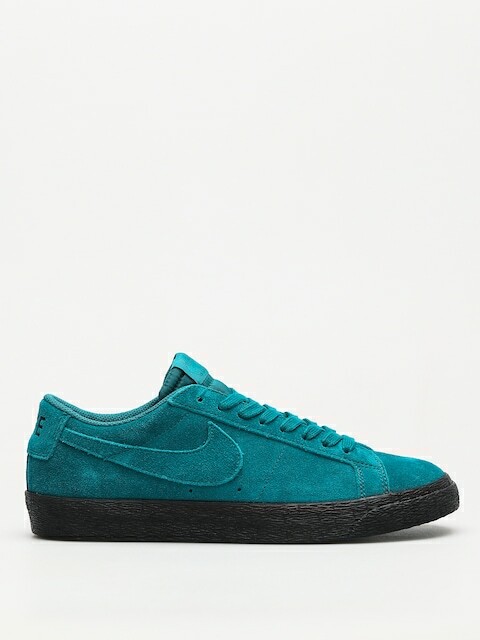 Nike SB (SKATEBOARDING) is a Nike footwear and clothing range created for skateboarders. 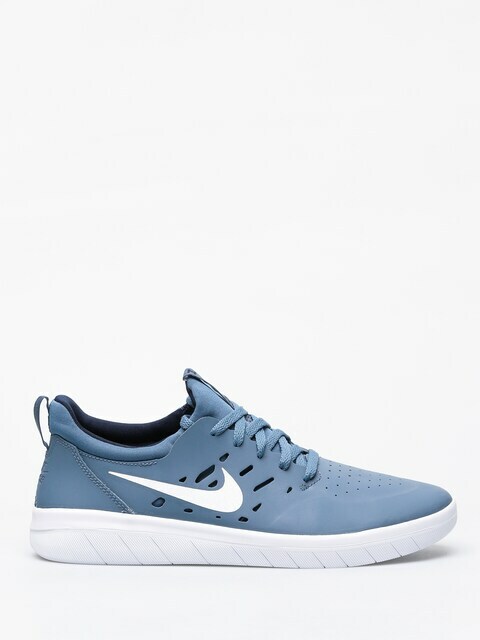 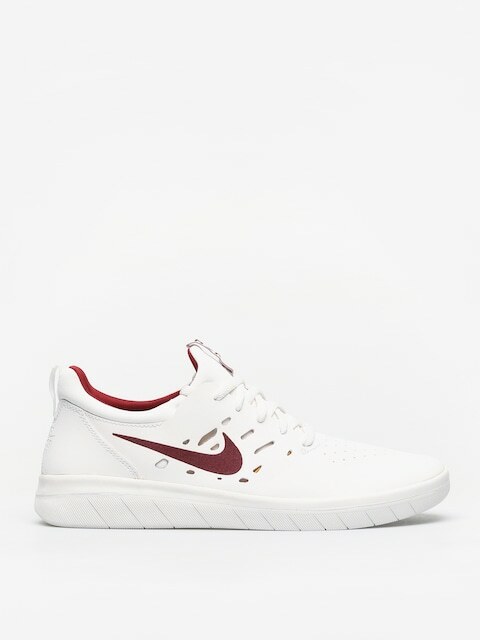 Such famous people as Stefan Janoski, Eric Koston and Paul Rodriguez took part in the designing process and the Nike SB brand itself actively supports riders across the world. 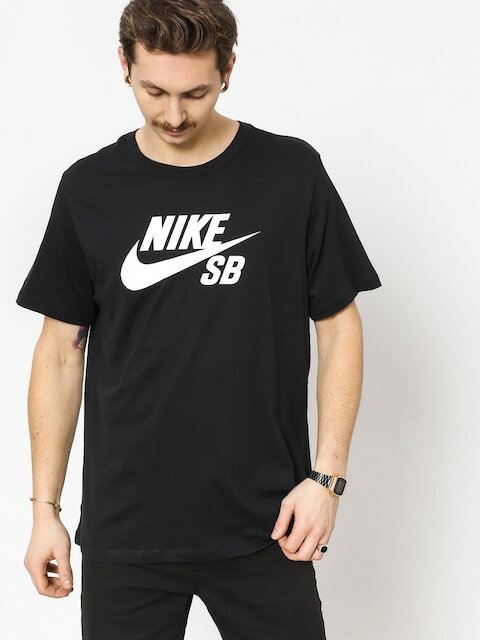 Nike Skateboarding is a great example of how a large, well-known global company can support rather small skaters community. 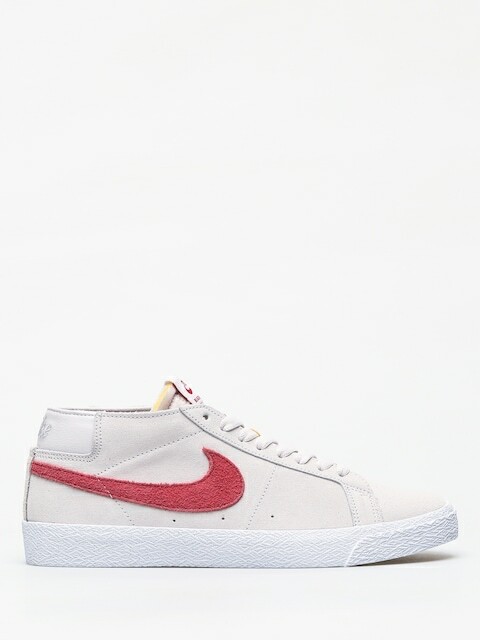 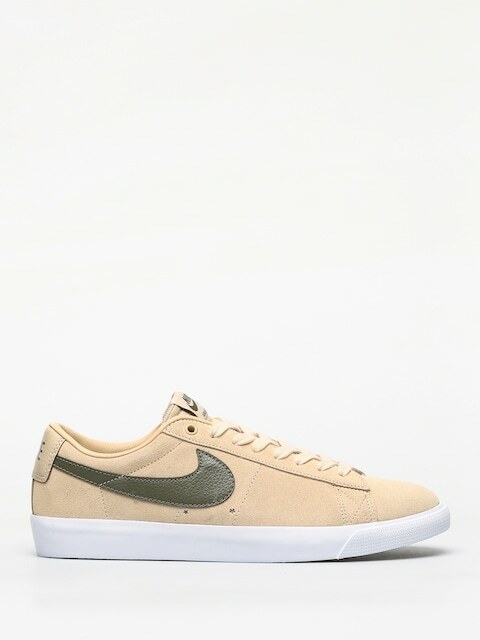 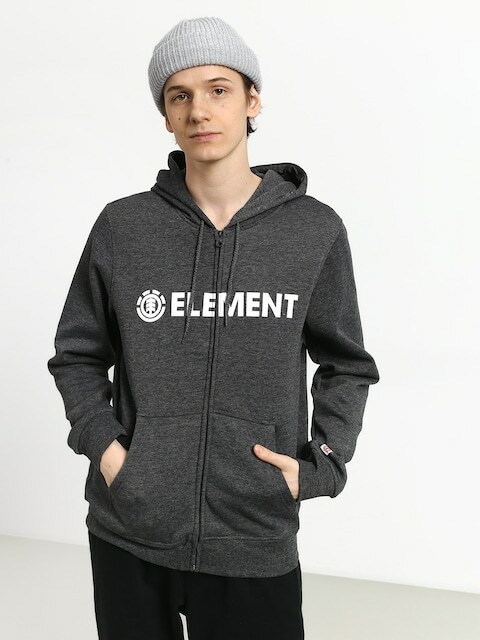 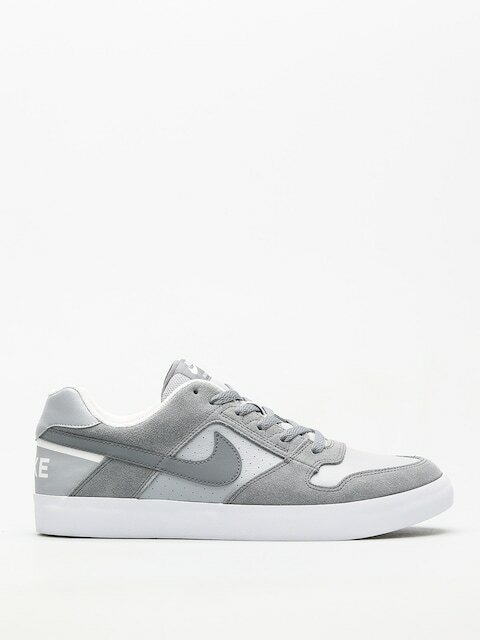 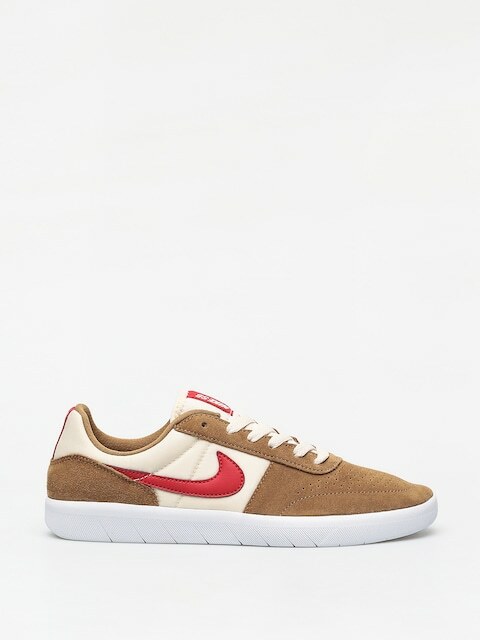 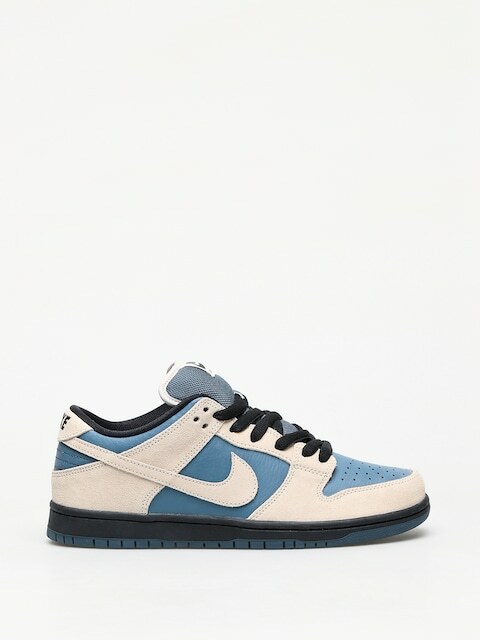 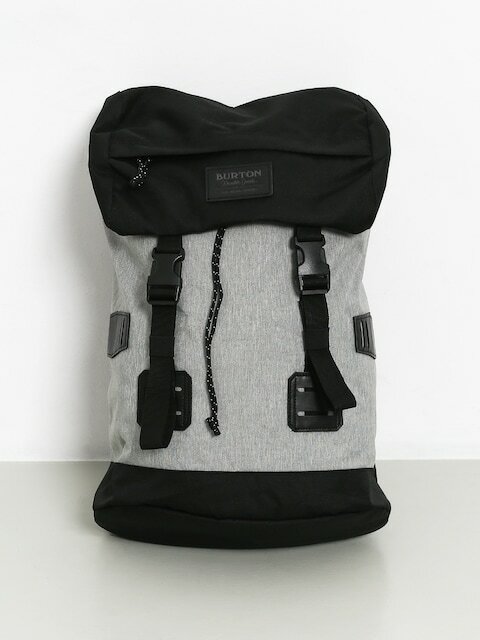 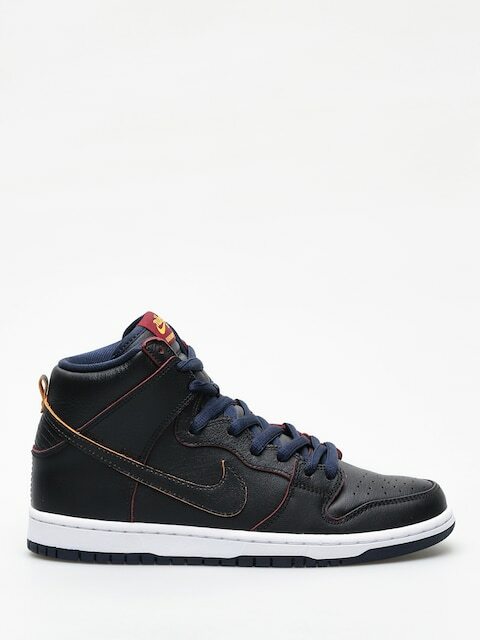 As far as Nike SB products are concerned, they are well thought-over designs with extremely high quality and style. 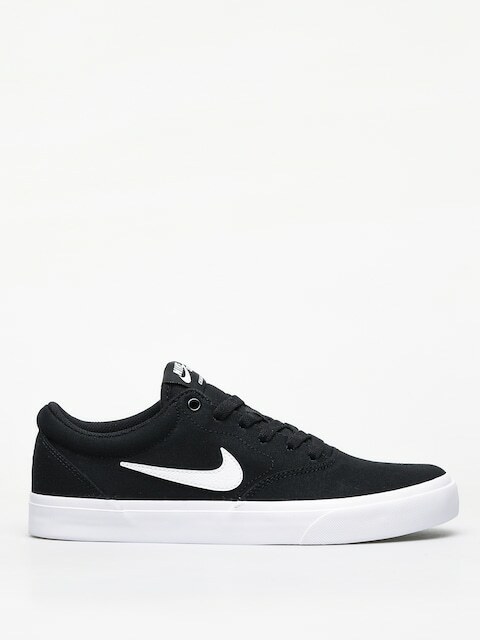 The long-standing tradition and enormous experience in sports shoe design allowed Nike to create a range tailored to the skateboarding world – both technically and visually. 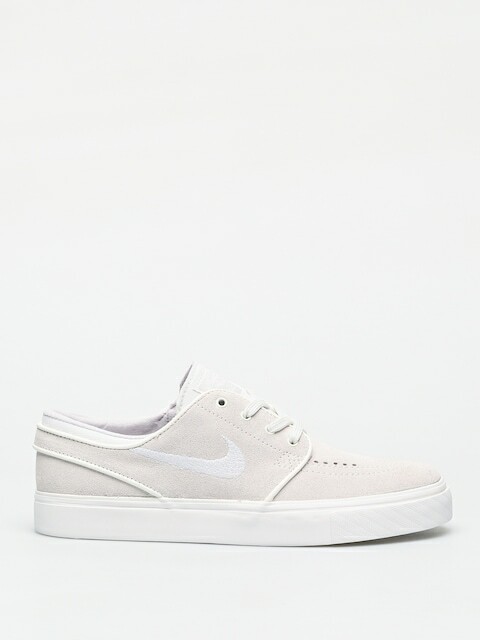 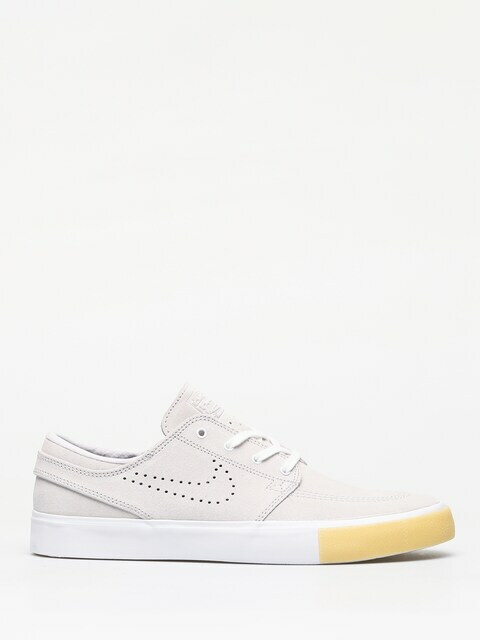 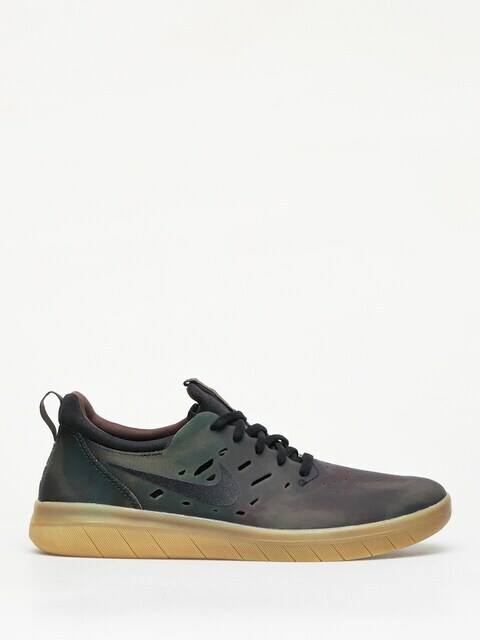 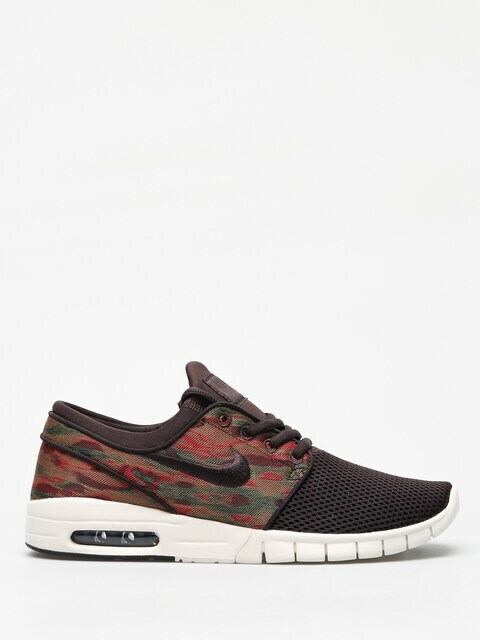 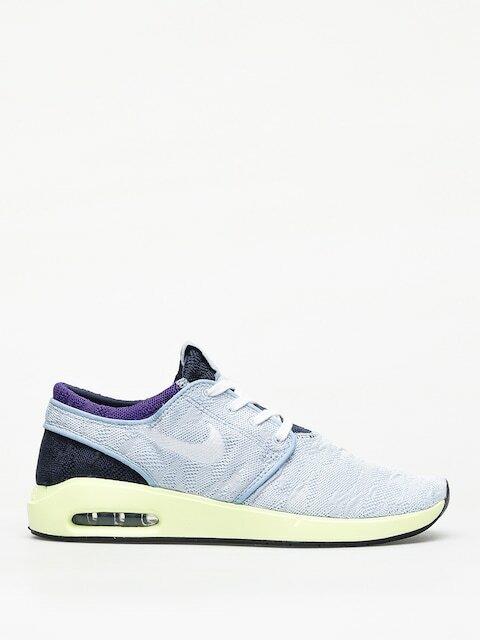 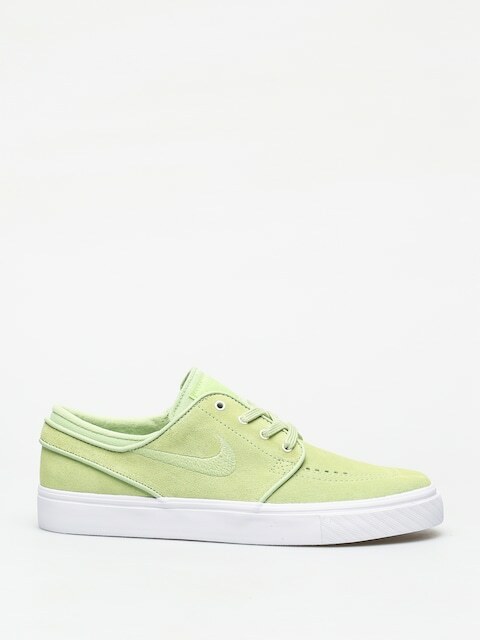 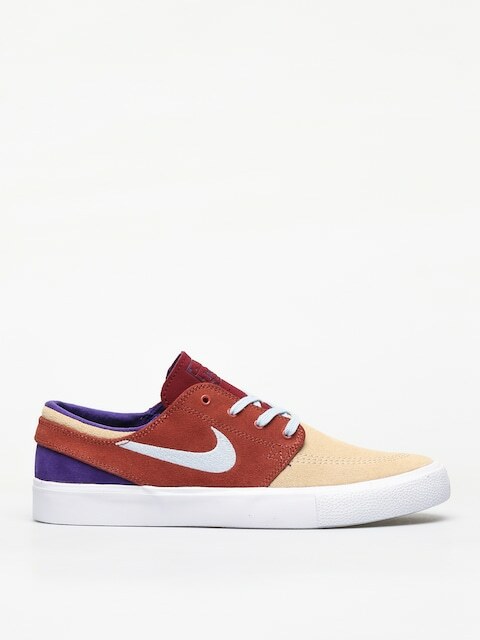 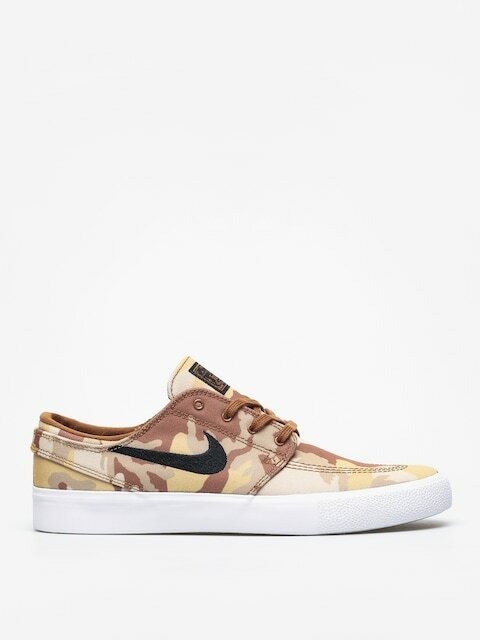 To say the least, Nike SB with the Stefan Janoski shoe has yet again set the standards for skating shoes.